City water is piped into your house from a water treatment plant. At the treatment plant, they make sure that the water is safe to drink. They use chlorine to make the water potable. They are not required to treat the minerals that are in the water. 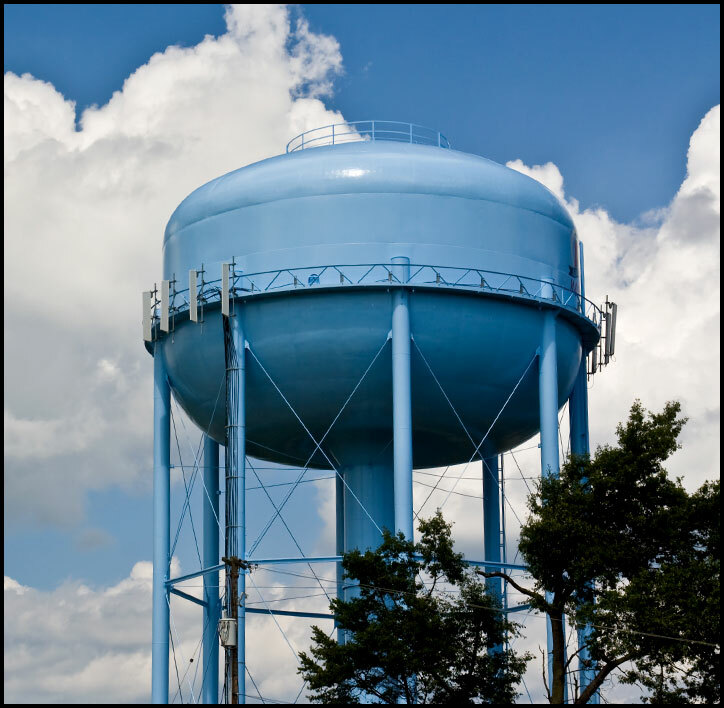 Most city water contains hardness and iron, along with chlorine. The hardness and iron in the water can affect your plumbing, fixtures, and appliances in a negative way. The chlorine gives your water a bad taste and odor. 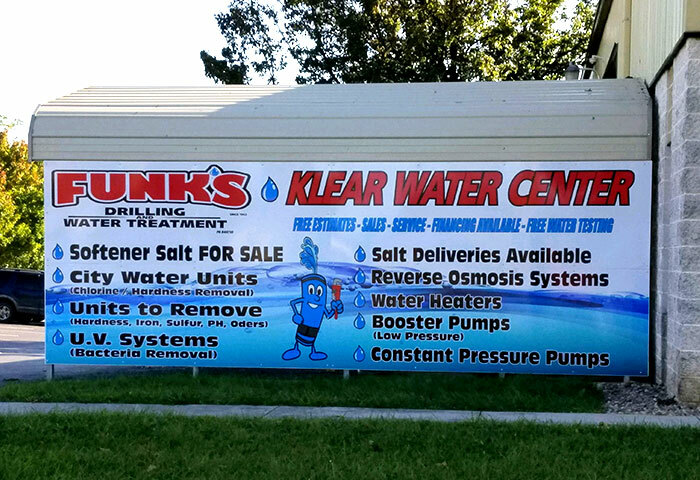 Funks Klear Water can install an Impression Plus RC city water treatment unit. 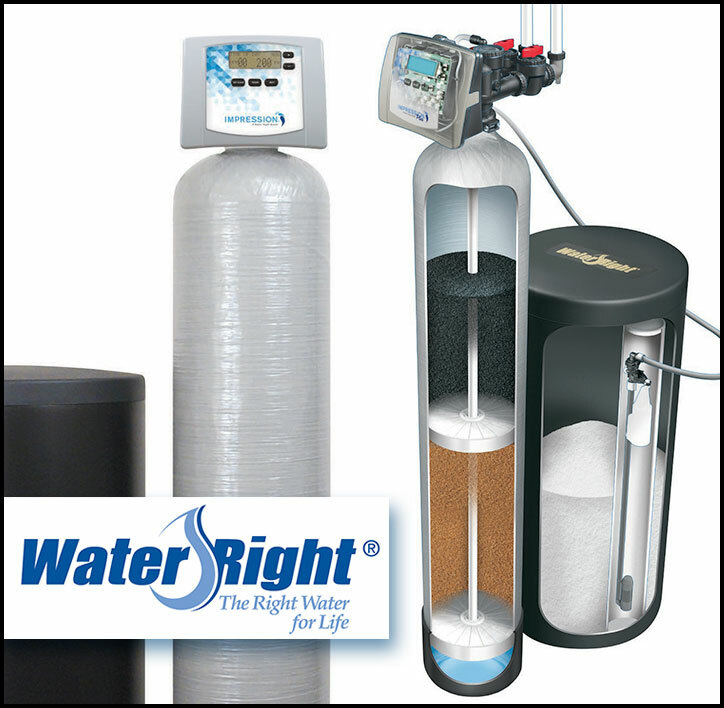 This unit will remove the hardness, iron, and chlorine from your water. Leaving you with clear, soft, and chlorine free water. This unit contains carbon to remove the chlorine and resin to soften the water. 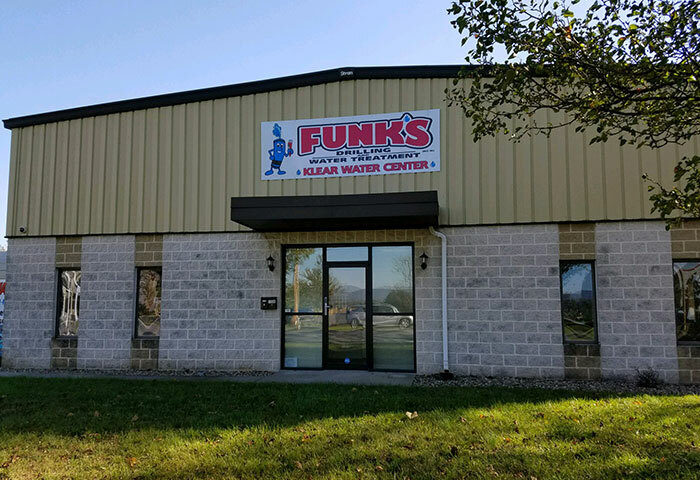 If you're interested in soft, odor-free water, contact Funks Klear Water, using the form on this page.